Protrac iD Asset Tag IDs. 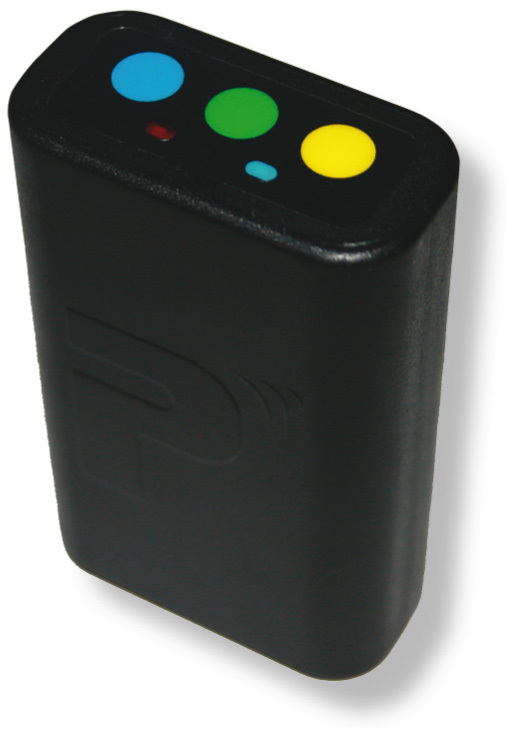 The 2R3300 Portable Receiver is designed for fast and automatic collection of Protrac iD Asset Tag ID’s. It can also be used as a tool for risk management in areas such as guard tours and cleaner routes in commercial buildings and shopping centres. The Portable Receiver is small in size with rechargeable batteries lasting in excess of 24 hours per charge. It can store over 3000 arrival and departure transactions per tour. Data is automatically uploaded to the central control software when docked. Docked Receiver automatically recharges ready for the next tour.